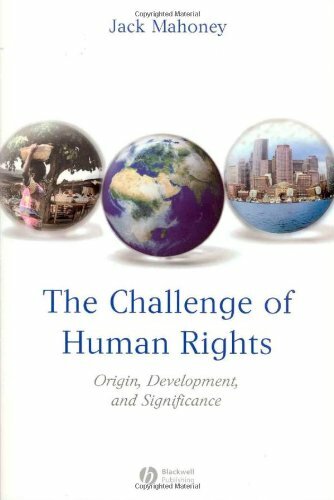 'The Challenge of Human Rights' is a study of the origin and the philosophical and political development of human rights discourse. It confronts many of the major objections to human rights, such as the charge of western ethical imperialism, and argues that human rights logically culminate in an ethical cosmopolitanism. "The Wonder of Our Being"